Pennsylvania lawmakers proposed another $500 million plan to subsidize the state’s nuclear industry and characterized as politically motivated ongoing criticisms that the effort represents a corporate bailout. State Sen. Ryan Aument (R) introduced Senate Bill 510 on Wednesday, more than three weeks after a similar House of Representatives bill, HB 11, drew reproach for its perceived prioritizing of aging, expensive nuclear reactors over cleaner, cheaper forms of energy. (See Lawmakers Unveil $500M Nuke Subsidy Bill.) Nuclear generation supplied about 42% of Pennsylvania’s net generation in 2017, compared with 4.5% for renewables, according to the Energy Information Administration. Like its House companion, SB 510 creates a third tier within the state’s Alternative Energy Portfolio Standard (AEPS) program, from which suppliers must buy 50% of their power by 2021. Unlike the House version, however, the Senate bill directs the Public Utility Commission to set credit prices and guarantee between 17 and 23% of Tier III sources purchased include non-nuclear suppliers, like wind and solar. The first two tiers of the AEPS include 16 renewable resource types with targets of 8% and 10%, respectively. Like its House companion, SB 510 looks to offset an estimated $4.6 billion in annual costs proponents claim would result from all five nuclear plants in the state shutting down: $788 million in higher electric prices; $2 billion in lost state GDP; and $1.86 billion in costs associated with carbon emissions and harmful criteria air pollutants, including SO2, NOX and particulate matter. 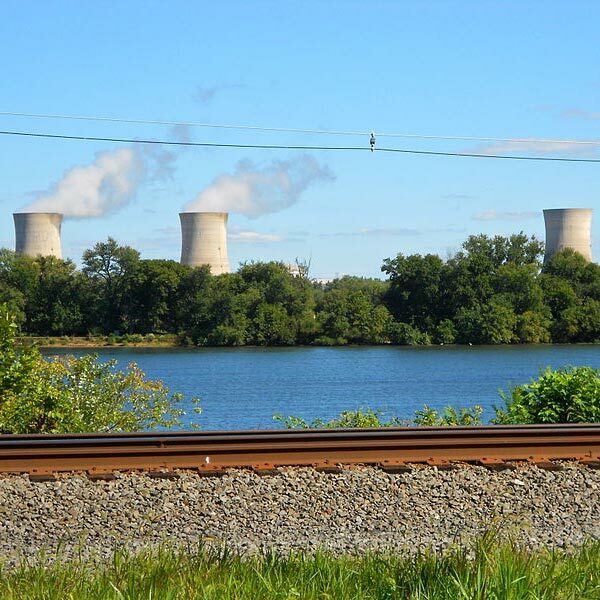 Exelon said it will begin the four-month process of closing Three Mile Island near Harrisburg in June if legislators don’t act. FirstEnergy has also scheduled Beaver Valley for early retirement effective 2021. 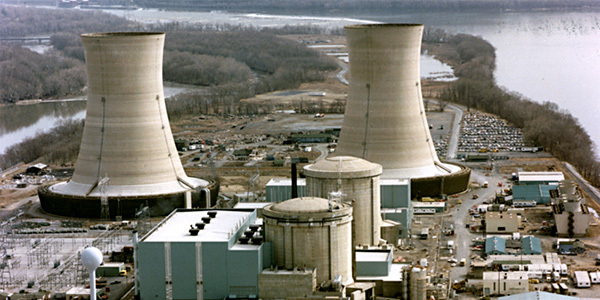 An analysis from ClearView Energy Partners determined the expanded carve-outs for non-nuclear resources in Tier III mean some of the state’s struggling reactors could still be priced out of the market. Both proposals require the PUC to rank resources based on environmental benefits, meaning low-generating reactors like TMI could be considered the “least beneficial” to operate, given SB 510’s additional targets in the third tier. Ryan Boop, Aument’s chief of staff, told RTO Insider the senator would not introduce a bill unless he was comfortable with the language. But the modifications haven’t engendered any good will from the bill’s critics. Steve Kratz, spokesman for Citizens Against Nuclear Bailouts — a coalition of power generators and energy, business and manufacturing associations — characterized the long-awaited proposal as “disastrous.” He argued similar legislation in New York drove 99% of taxpayer funding for the program in 2017 directly into Exelon’s coffers. “The ‘consumer protections’ and additional carve-out for renewables touted by the bill sponsors [are] a disingenuous attempt to distract away from the fact that this bill will irreversibly alter electric competition and force consumers to pay higher bills to benefit the special interests of Exelon, FirstEnergy Solutions and Talen Energy and shareholders,” he said. The House Consumer Affairs Committee kicks off four weeks of hearings on HB 11 April 8. It’s unclear when the Senate will schedule meetings to discuss Aument’s bill, though it could come later this month. Illinois legislators on Thursday approved a bill to keep Exelon’s Clinton and Quad Cities nuclear plants operating for another decade. It’s been nearly three weeks since Pennsylvania lawmakers proposed a $500 million plan to subsidize the state’s nuclear fleet, and hearings on the issue still appear to be weeks away.